I’m all about vintage, eco, and making the old new again. Heck, I love vintage clothes, live and work in a solar-powered converted shed, and even my jewellery is made from recycled sterling silver. My favourite places to shop for clothes are the local Vinnies and Etsy. So – when the Garage Sale Trail team got in touch and asked me to help spread the word, I jumped at the chance! 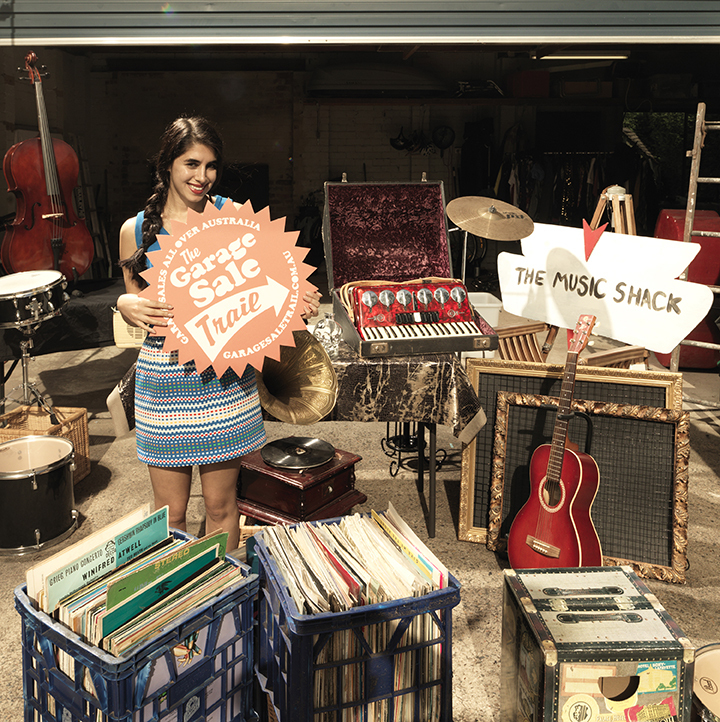 Whether you’re looking for some retro bargains, want to de-clutter, or just to get to know the neighbours, Garage Sale Trail is for you. 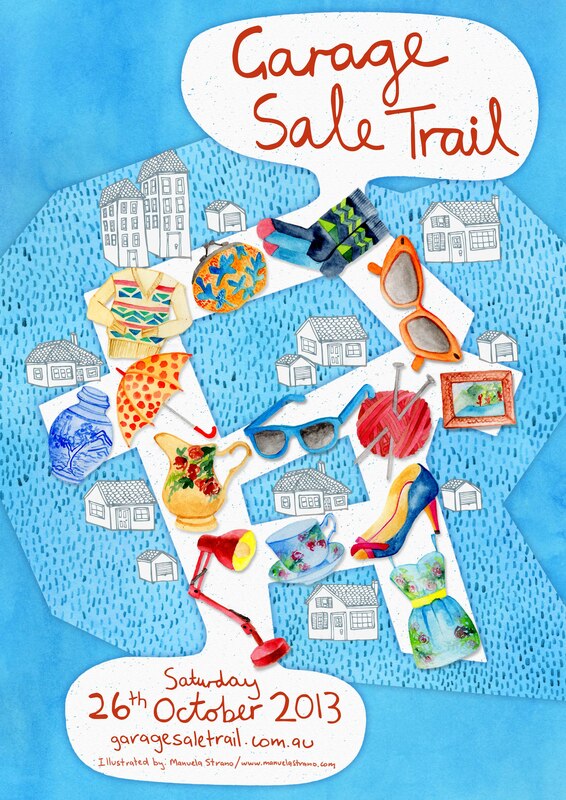 Garage Sale Trail, now it’s in third year as a national Australian event. Garage Sale Trail organises communities around Australia to hold Garage Sales on the same day, this year Saturday October 26th. So far Garage Sale has redistributed one million items from potential landfill, helped raise $3 million in local fundraising, and helped 800,000 people to meet their neighbours in Australia. As I write this post, there are over 8,000 garage sales registered for this weekend – that’s pretty phenomenal! You can find sales near you on the Garage Sale Trail website here. Or – if you want to turn your potential trash into someone else’s treasure, you can still add your sale to the trail.